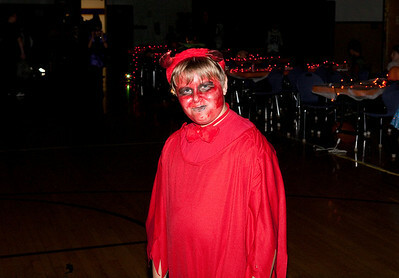 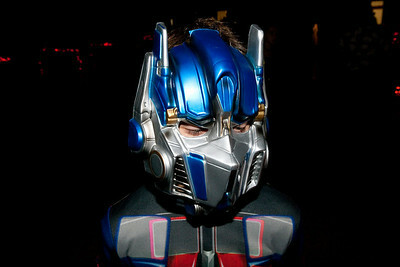 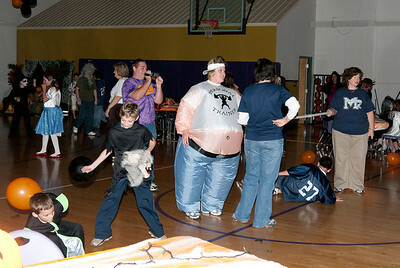 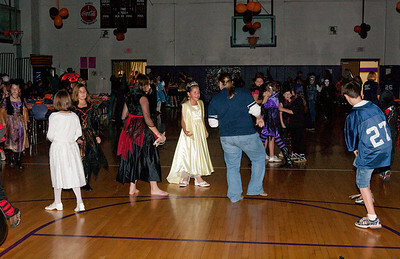 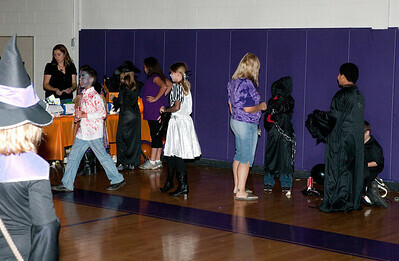 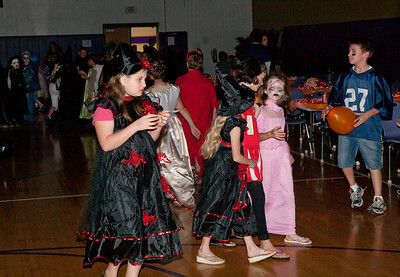 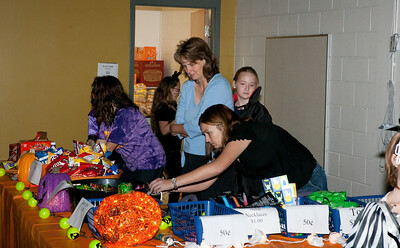 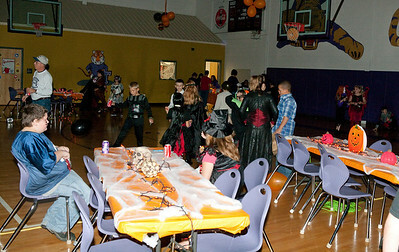 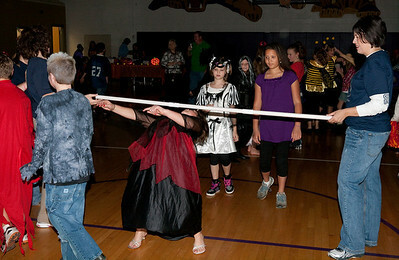 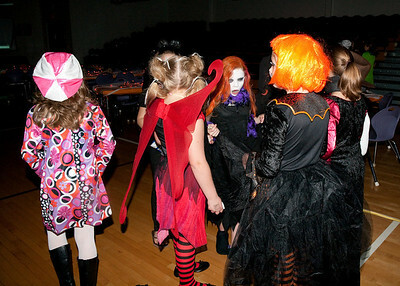 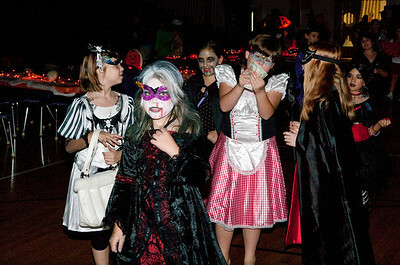 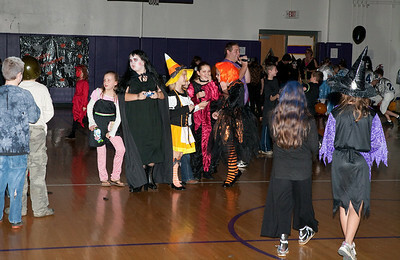 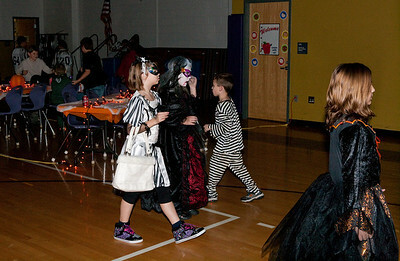 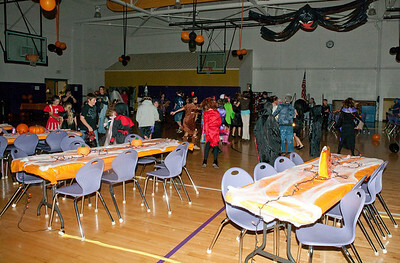 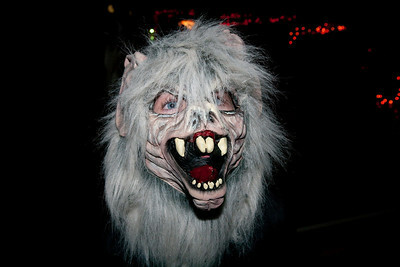 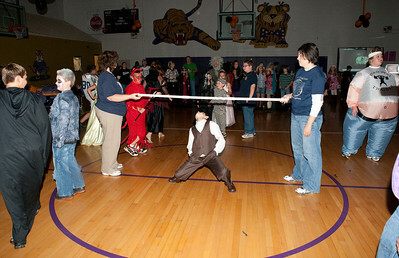 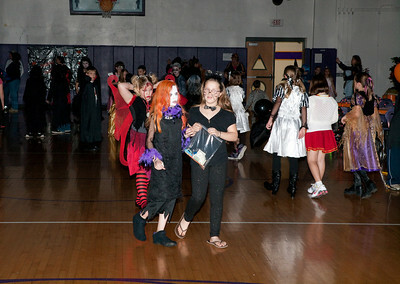 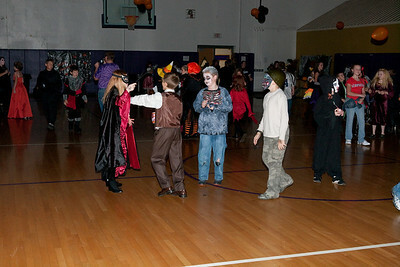 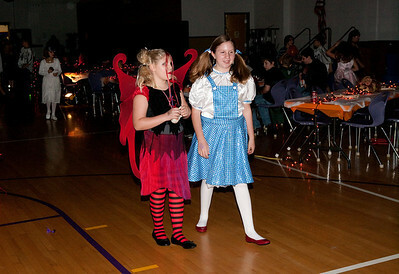 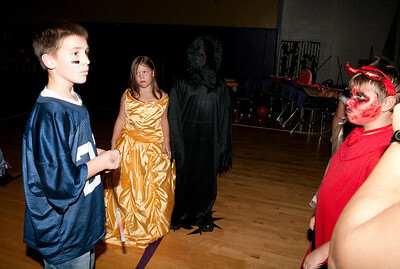 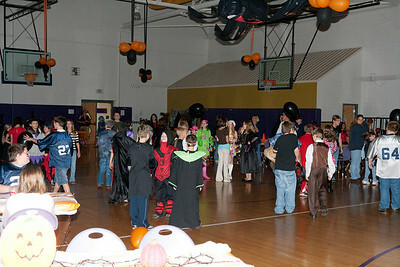 The Monroe Co. 4th and 5th grade Halloween Ball was hosted by the GES Jr. 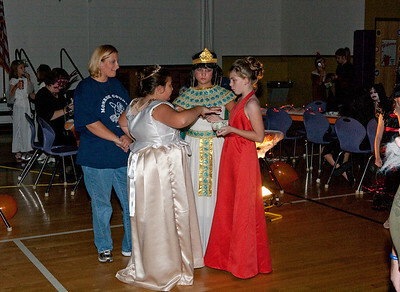 Beta Club, Oct. 23, 2009. 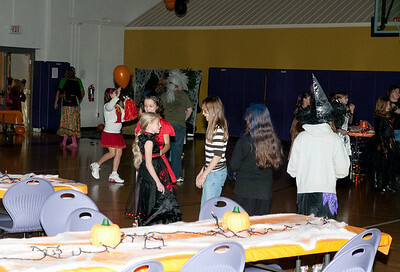 I was only able to stay a short time, but everyone was having a good time. 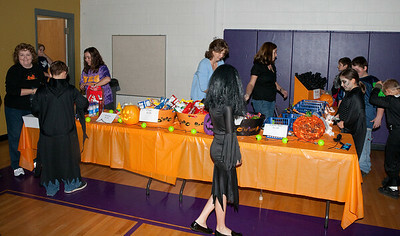 A lot of work and planning went into the event. 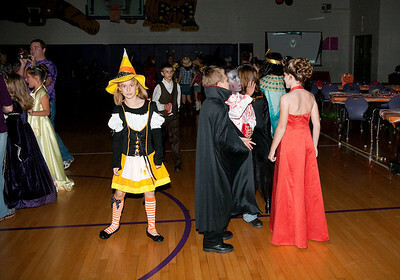 It was appreciated. 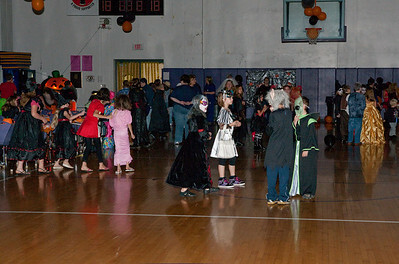 If you want any of the pictures, you can right click your mouse and save the larger picture to your computer, or you can click on the "Download Image" button just above the larger picture to download the larger picture.....If you ahve any questions, you can contact me.